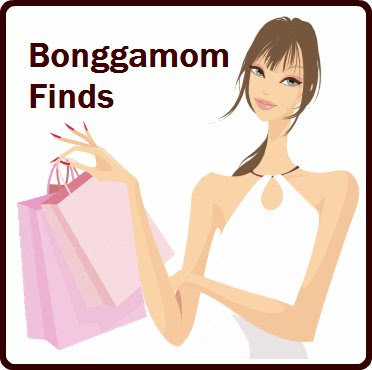 I do product reviews and giveaways on a separate blog: my review blog, Bonggamom Finds. I love to blog about products and services that enable, educate, entertain and enrich me and my family! If you are interested in featuring your product or service on my review blog, please email me at bonggamom@yahoo.com. I look forward to working with you!